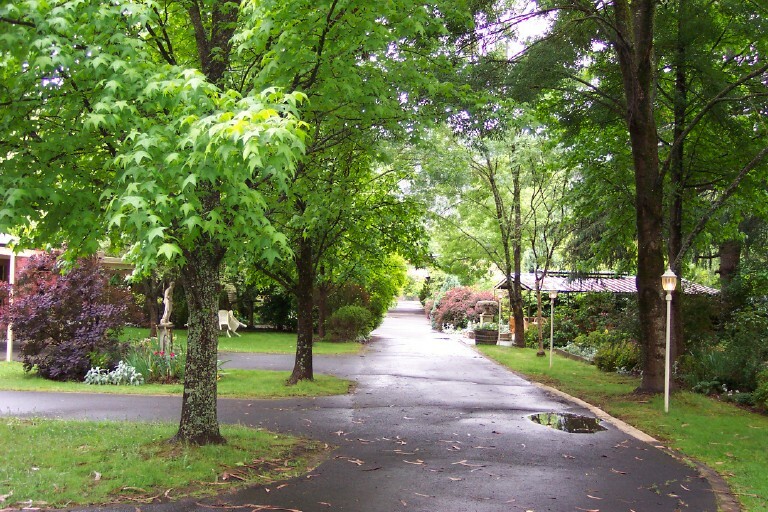 Viewhill Holiday units are situated in famous Delany Avenue with it's magnificent scarlet oaks and cedars. 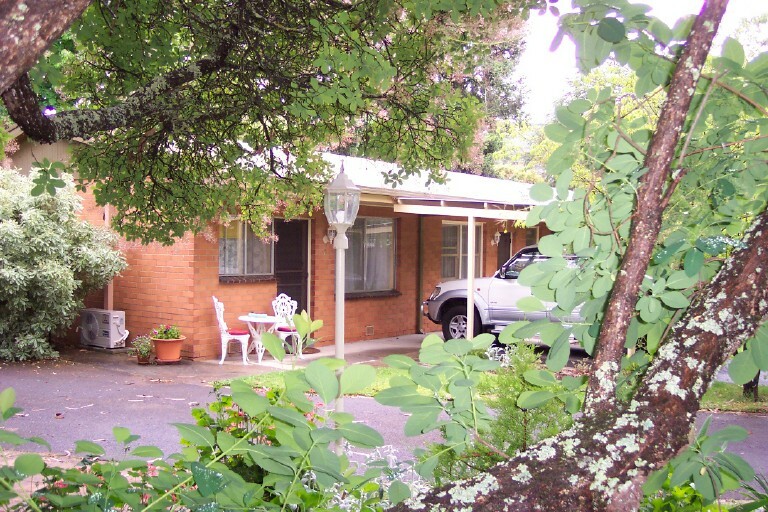 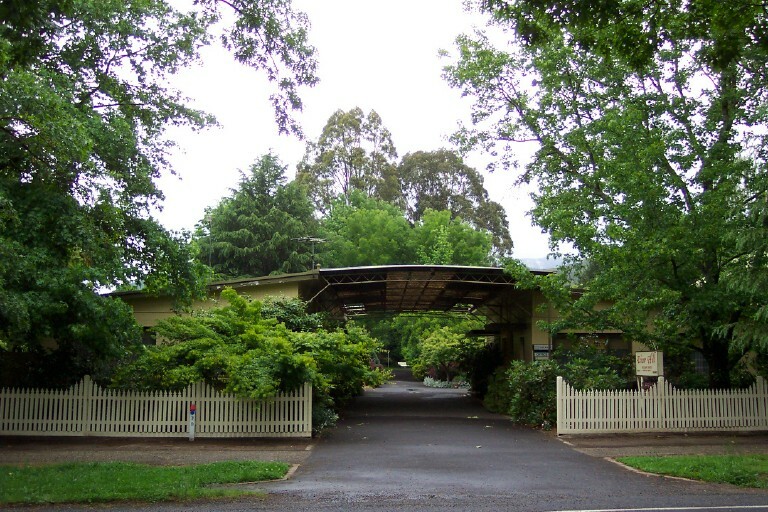 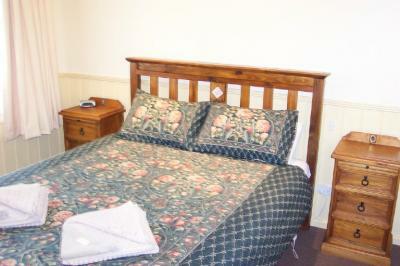 It is an easy stroll to the town centre, Centennial park & Ovens River . 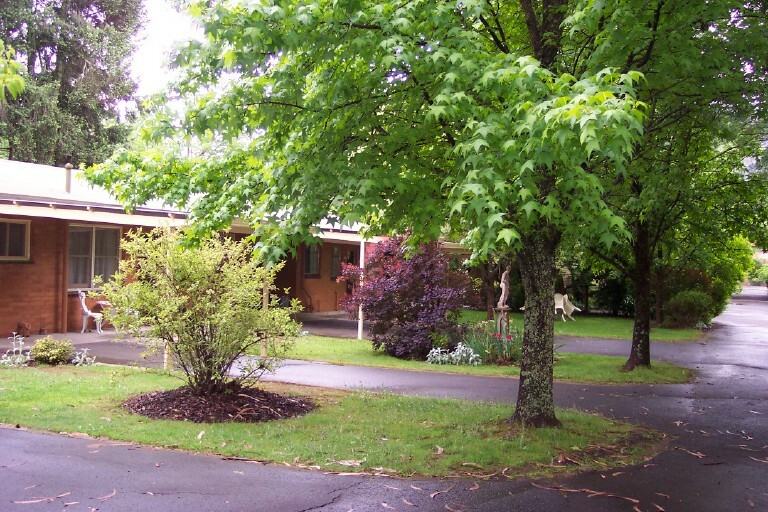 Easy day access to the mountains, Falls Creek, Mt Buffalo, Mt Hotham and Dinner Plain as well as the many wineries, orchards, restaurants and other activities in the area.